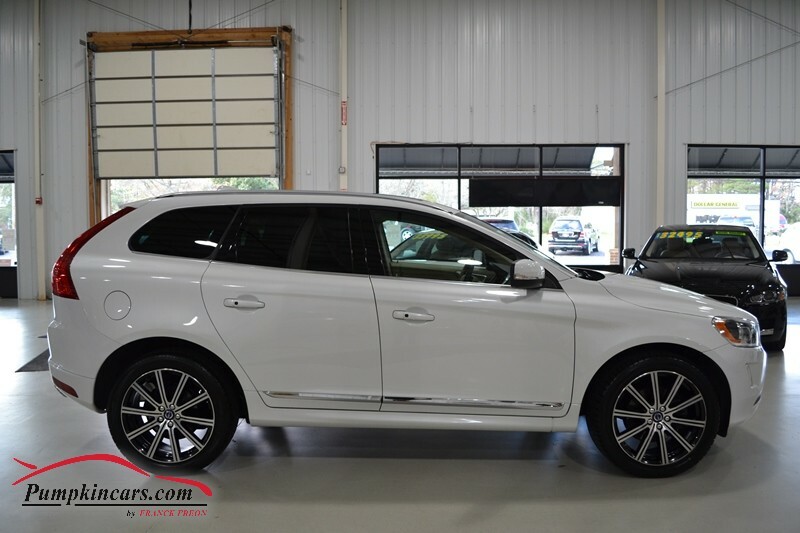 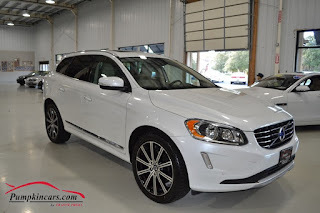 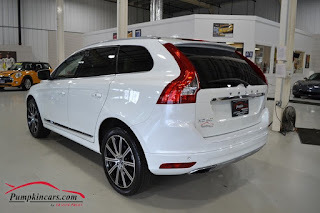 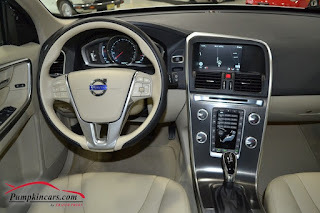 Pumpkin Fine Cars and Exotics: ANOTHER BEAUTIFUL VOLVO IN THE PUMPKIN INVENTORY!! ANOTHER BEAUTIFUL VOLVO IN THE PUMPKIN INVENTORY!! 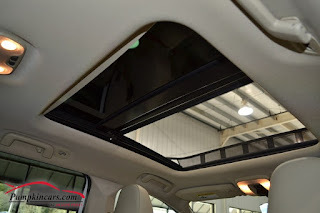 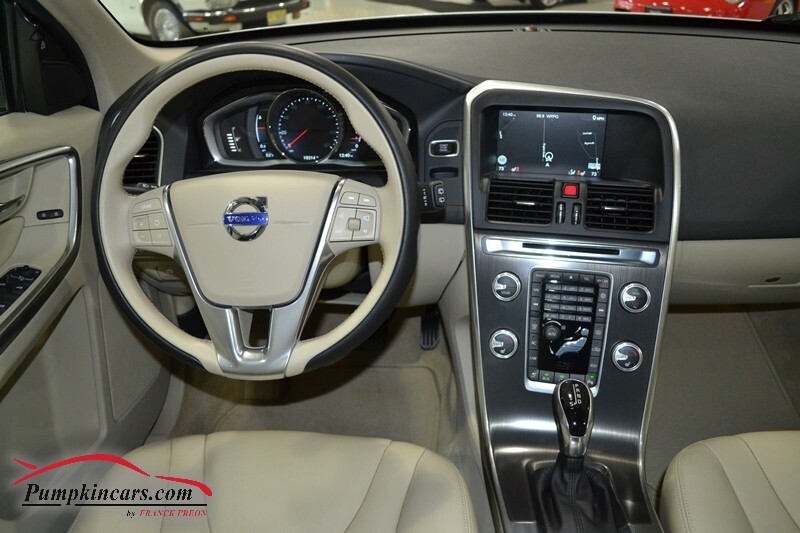 * Volvo On-Call and "Sensus"
Come visit us at 3084 English Creek Ave, Egg Harbor Twp, NJ to test drive this volvo XC60 today!